At various stages of the Fiber optic cable testing equipment installation and troubleshooting, testing is used to evaluate the performance of fiber optic components, cable plants and systems. Testing is used to either verify the performance of fiber optic cabling components or locate faults in the cabling system. For every fiber optic cable plant, you need to test for continuity and polarity, end-to-end insertion loss and then troubleshoot any problems. Even before installation begins, you will have to test cable on the reel for pre-installation testing. 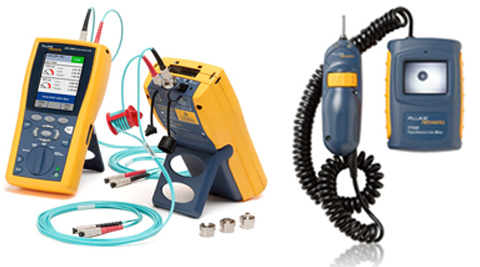 Testing fiber optics requires special tools and instruments which must be chosen to be appropriate for the components or cable plants being tested.